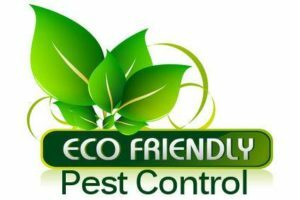 Welcome to Perdue Exterminators, a humane, eco-friendly rodent pest control company. We operate throughout Southwest Virginia. 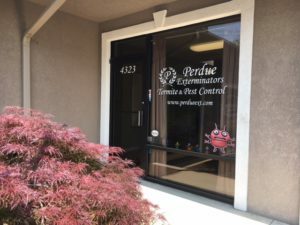 Local homes and businesses have trusted Perdue Exterminators to offer rodent control that works. At Perdue Exterminators, we specialize in all of the traditional rodent control methods, but we also offer some of the most green-friendly, cutting-edge rodent control tactics. These include baits and traps that don’t use toxic poisons.